Samsung has been making its Gear smartwatches as long as that type of gadget has existed, often running its own Tizen OS. Yet Apple has swooped in with its Watch and gobbled up lots of the sales. So Samsung appears to be fighting back by teaming up with Google. Samsung is allegedly ditching the current Gear branding in favour of Galaxy. This should be a part of the team up which sees the Korean company’s smartwatches rocking Google’s Wear OS. 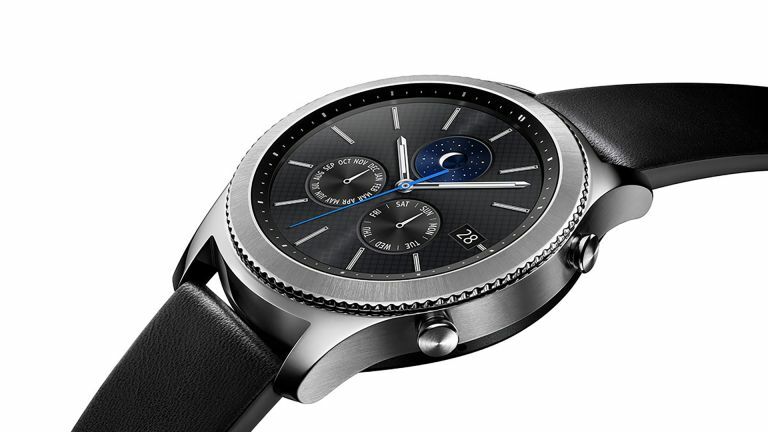 Evan Blass, ever reliable leakster, tweeted saying that Gear watches running the Wear OS, as opposed to Tizen, were “seen on the wrists of Samsung employees”. Of course this could simply mean Samsung is updating its current watches with the new OS. Since Samsung has the Galaxy Note 9 launch coming up it may use that platform to also launch a new watch, or at least announce the new Wear OS Google partnership. Previous rumours have suggested Samsung is working on two new smartwatches, one running Tizen and the other sporting Wear OS. Apple could well launch a new Watch soon so Samsung will want to keep up and what better way than to load up its kit with Google’s mighty mobile OS?